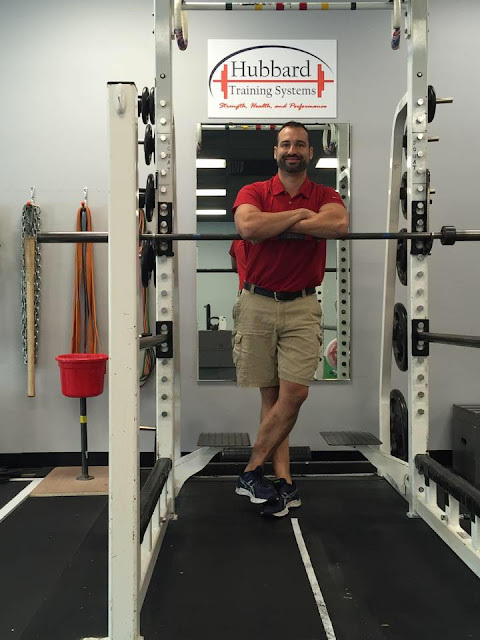 Hubbard Training Systems: About Dan Hubbard, M.Ed. Dan Hubbard started personal training in Athens,Georgia at Athens Personal Training in 1997 while earning his bachelor's degree in exercise science at the University of Georgia. Upon graduating he pursued a masters degree in exercise physiology. While in graduate school he worked in the UGA Exercise Metabolism lab and taught classes at Georgia Military College. In 2001 Dan moved to Indianapolis to work as a Registered Clinical Exercise Physiologist at Methodist Hospital in Indianapolis. Additionally, he worked as a personal trainer at Healthplex and The Jewish Community Center in Indianapolis. During this time, he earned his Certified Strength and Conditioning Specialist certification through the NSCA and certification through the USA Weightlifting. In 2006 he established Hubbard Training Systems at Cardinal Fitness in Westfield, Indiana. And in 2012 he moved into the first location of the HTS training facility- a private facility dedicated to semi-private training. These training sessions combined individualized training programs in a supportive, small group setting. Over time the HTS Wall-of-Fame, PR Bell, Record Board, All-Request Friday, Festivus Feats of Strength, the 2013 Indy's A-List Best Personal Trainer Award and hand outs of hundreds of HTS shirts ensued. 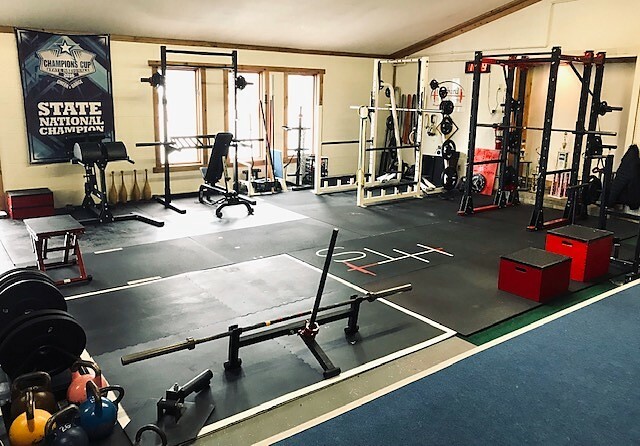 Although the location of the HTS training facility has changed, the mission continues today- personally help his many clients enhance their strength, health, and performance in a fun and supportive environment.